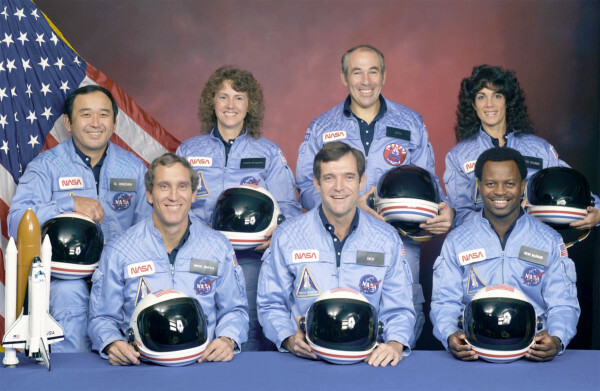 Mamacita says: I repost this every year on the anniversary of the Challenger explosion. My school was excited beyond all measure about the Challenger. A TEACHER was going into space, and this was unheard of. The students were thrilled to think of the possibility that perhaps some day, mean old Mrs. HagTeacher might be launched out into the vastness of space, never to give a pop math quiz again. 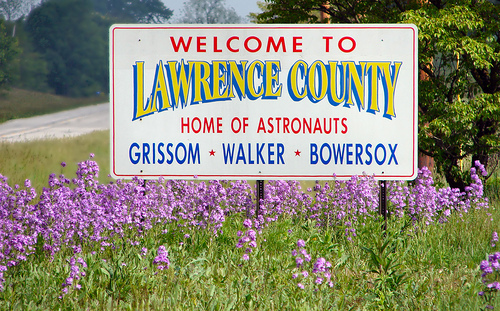 My community is proud to boast several astronauts, and there are billboards with their pictures and names in several places all over the county. My students were familiar with the concept of “astronaut,” but most kids really knew next to nothing about the realities of being one. A teacher, on the other hand, was someone they were familiar with. They knew what a teacher actually did on a daily basis – or thought they knew. That a teacher might also be an astronaut, of sorts, was a brand new concept. If a local person could be an astronaut, maybe it was a possibility for the students, but if a teacher could go into space, then the chances that a student might someday go into space suddenly got even better odds. The next astronaut might even be someone from our school. My school took this enthusiasm and ran with it. The principal rented a big screen TV. Remember, this was back in the days when most schools, especially tiny ones like mine, did not have vast technological or media resources. We rented a big-screen tv, and scheduled a big convocation. The whole student population was going to watch a teacher go into space via a big convocation in the gym, all eyes on that one big screen. This seems ludicrous now, but back then it was cutting edge. BIG SCREEN. (45 inches, mind you.) BIG. One 45-inch TV for a gym full of kids to watch. There was no television access of any kind in the entire school, so one of the teachers brought in a satellite dish just for the afternoon. This was a huge deal. Huge. We had essay contests about it. Trivia contests about it. We sent home newsletters with at-home things that parents could do with their children, about it. It was the biggest deal of the semester. This is the newsletter that was sent home with all students a few days before the Challenger disaster. I had hall duty that day, and couldn’t go with the students to the gym, to watch the teacher go into space. But as I sat there, and watched the children file past, in twos and threes, to the gym, I was filled with awe that they were going to see something never seen before: a shuttle launch with a teacher aboard. An ordinary person was going into space. A teacher. For the rest of their lives, they would realize that all things are connected, even outer space, to what we learn from a teacher in a classroom. And that teachers have courage, and are willing to do things most people will never be able to do. I sat there in the hall and watched them go into the gym, giggly and happy and full of anticipation. Each child had a blank sheet of paper in his/her hand, and a pencil, to draw what they saw. There was going to be a big contest. Only a few minutes later, I sat there in the hall and watched these same students file back into their classrooms. They were quiet, and their eyes were big. Nothing had changed for me; I was still sitting there in the hall, but for those children, a lot had changed. I don’t even remember what we did in my classroom for the rest of that afternoon. I know that I did not envy the elementary teachers. What could they possibly be telling the small children about what they had seen? I just do not know. My own children were down there in the lower grades; they didn’t have much to say when we got home. My little son was affected the most, I think; he had always been obsessed with rockets and loud things that went “boom,” but this was a loud “boom” that occurred before his very eyes, and the rocket blew apart, and he was old enough to realize what it meant. Later in the afternoon, I looked out my classroom windows and saw the men loading the rented big-screen TV into a truck. It drove away. A few parents were upset that their children had been shown the explosion in school, but they were completely out of line, and I think even they knew it. But upset people are often illogical. The media played up the ‘teacher’ part of this tragedy. My children knew all about teachers; both their parents were teachers. Teachers were no big deal to them. My children, small as they were, wondered why none of the other people on board that shuttle were mentioned much, on tv or in the papers. I wondered that, myself. I was in kindergarten and the entire elementary school (K-6 at the time, I think, since we consolidated schools right before my 2nd grade) was in the lunchroom to watch it on the television. All the lunch tables were folded up and pushed to the side, looming over us. We were super excited and the whispering was hard to contain, I recall. I still remember my confusion and then how scared I was, not truly realizing what happened until my parents explained it to me. Our teachers didn’t explain it to us, so we had to get through the rest of the day before we young ones finally understood what we saw. (I recall one other girl thinking it was fireworks to celebrate, and she couldn’t figure out why we had to go back to class right when the fireworks started.) I knew it wasn’t fireworks, but I still thought space travel was safe and normal, like taking a trip in our car from our house to my grandma’s, you know? That is one day that I’ll never forget, even though I was so young. I was living in NH at the time, and we had the television on in our conference room, because not just “a” teacher, but “our” teacher, was going into space and the media in New England had been hyping this for months. Yes, we were very, very sorry for the losses of all the lives on that ship. 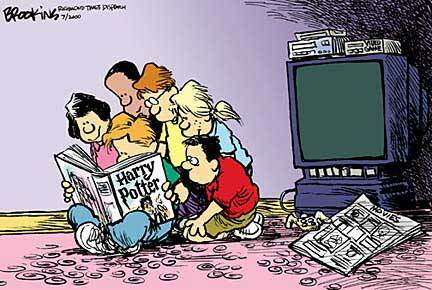 But we were (and some of us still are) devastated by the loss of our teacher. 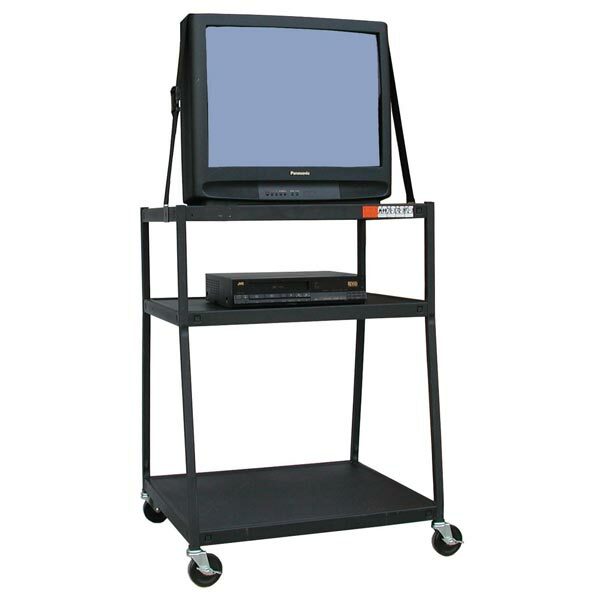 I was in high school, up early, and watched it in the school’s library on a wheeled in t.v. The classmates who joined me and the teachers who were able to come and watch sat, our jaws on the floor. And then we cried. My mother has been a teacher my whole life, I was raised a teacher’s kid. My mother’s friends were teachers, my uncle became a teacher. School and the world of education had been my whole life. While it was a global loss, a national loss, a gender loss, the sting that pierced my heart was the loss of our first schoolteacher who was to see space with “our” eyes.